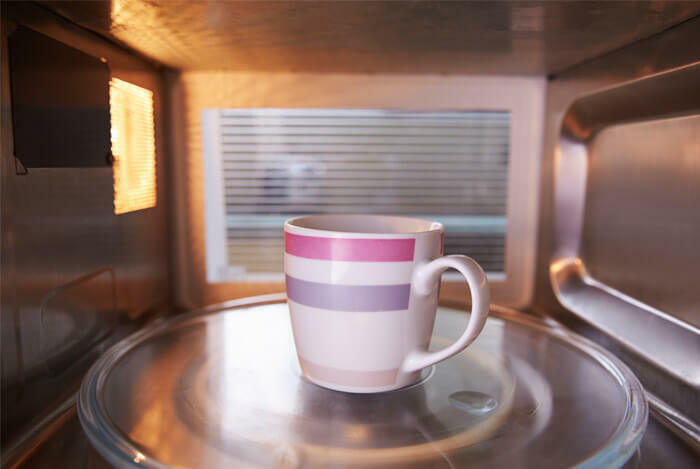 When I was researching the best cooking methods to maximize the nutritional value of your food, I came across conflicting information about microwave cooking. It seems like this one electronic device has cooked up a storm of polarizing beliefs and concerns. Microwaves sit in over 90% of our kitchens, including my own. So let’s talk about microwave cooking and see what conclusions we come up with. Microwaves save you time and money, period. They cook food fast and use way less energy than conventional ovens. How do microwaves heat up your food so quickly? Microwave ovens use radio waves set to a specific frequency to agitate water molecules in your food. The water molecules in your food vibrate at very high frequencies, which causes them to generate heat. 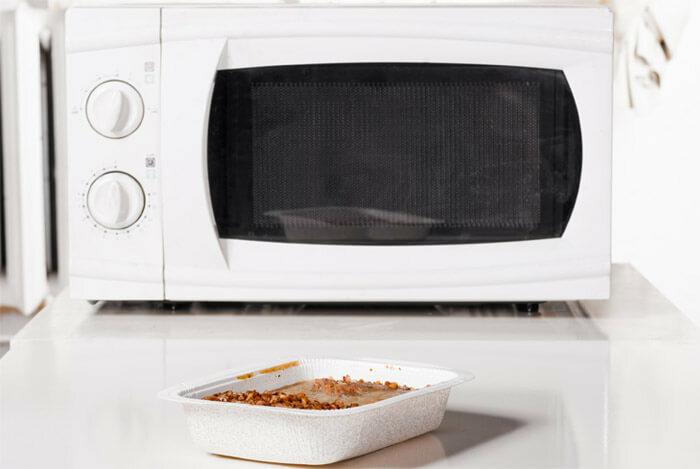 To ensure even cooking, most new microwaves have a rotating tray to avoid “standing waves” and make sure heat gets distributed throughout the food. Microwaves rank on the low energy side of the electromagnetic radiation spectrum. You have X-rays on the high end and things like radio waves and TV remotes on the low end, so a microwave’s radiation isn’t too different from your FM radio. You know where else we absorb electromagnetic radiation from? Radiation from microwaves is very low and there’s no data to report any negative impacts on our health. So how do microwaves affect the nutrition of our food? Unless you’re following the raw diet, you’re going to need to cook your food at some point. Studies show that microwaving doesn’t reduce the nutrient value of our food any more than conventional cooking methods. Researchers from one study compared the antioxidant content of 20 different vegetables cooked by boiling, microwaving, pressure-cooking, griddling, frying, and baking. Here’s what we do know: the most heat-sensitive nutrients are folic acid and vitamins B and C.
No matter which way we cook foods containing these nutrients, we’re going to lose some percentage of their strength. But, these nutrients are so plentiful that, even if some of them are lost in the cooking process, it really isn’t going to affect your overall daily nutritional needs. By using the microwave with a very small amount of water, we essentially steam our food, which is as viable and safe as any other method of cooking. The biggest cause for concern with plastic containers is the ones that contain something we’ve all heard about: bisphenol A, or BPA. BPA is one of the highest volume chemicals produced worldwide, with over 6 billion pounds produced every year. You’ll typically find BPA in plastic products, but the FDA has known about and regulated this substance since the 1960’s. The reason for fear of BPA’s is that they have been linked to several health concerns over the years. The results from one study showed that U.S. adults with high urinary concentrations of BPA are more likely to develop heart disease and diabetes. 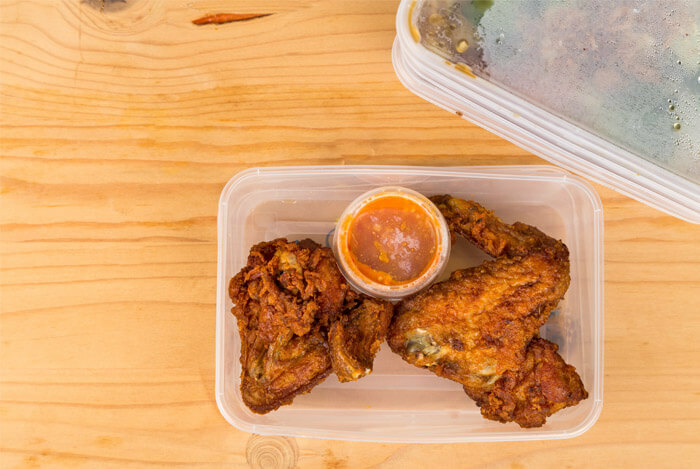 However, because this substance is well-known and regulated, if plastic containers are marked as “microwave safe”, they shouldn’t cause you any concern. Another easy workaround is to simply use microwave safe ceramic or glass dishes or containers to keep you from worrying. There’s zero scientific evidence to show that microwaves cause harm to your health. In fact, there’s more evidence to suggest that they’re better at preserving the nutrients in our healthiest foods than other cooking methods. If you come across other articles on the internet touting microwaves as unhealthy or unsafe, just ask yourself one question: Was this information scientifically backed with clinical evidence, or is it just perpetuating fear-based urban legends of the dark nutrition world? What’s your take on microwaves? Have anything else you’d like to share? Let me know in the comments below!